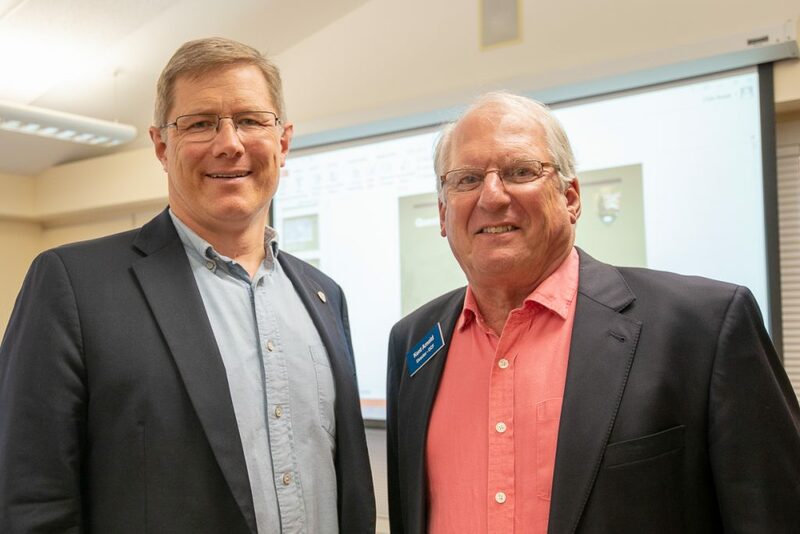 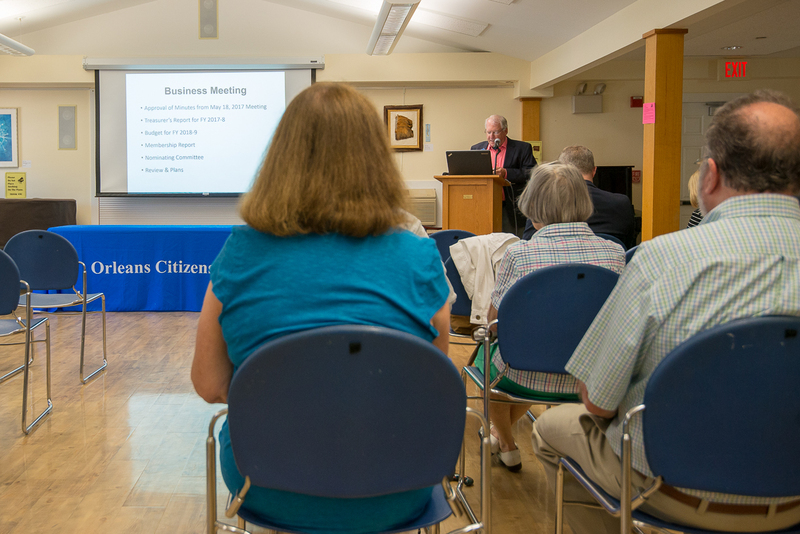 The Citizens Forum held its Annual Meeting on June 21, 2018, at the Orleans Senior Center. A presentation was made to Donna Faivre, Acting Director, Orleans Council on Aging, for her hospitality and support for the Citizens Forum throughout the year. 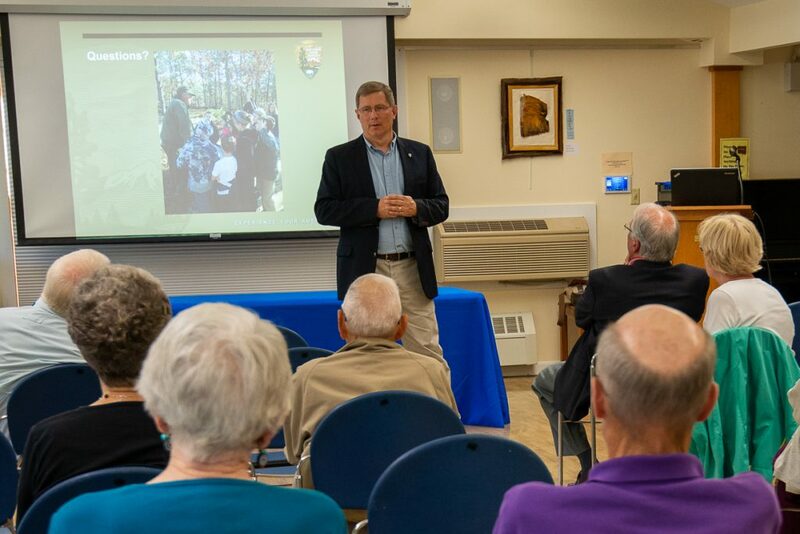 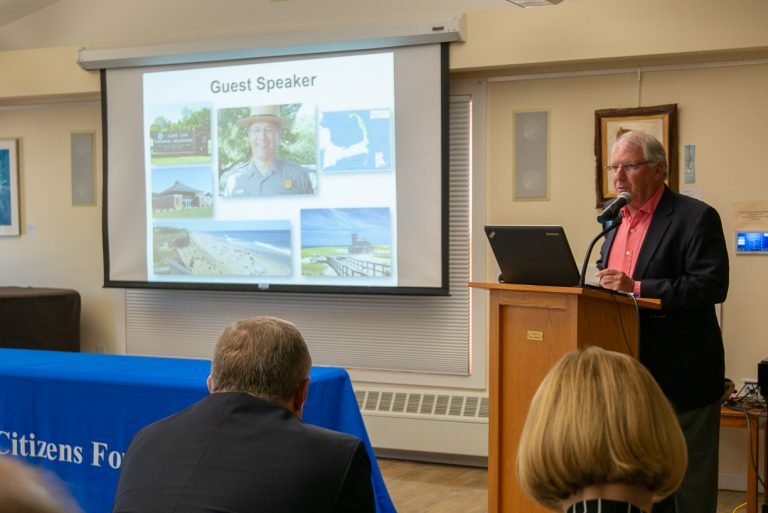 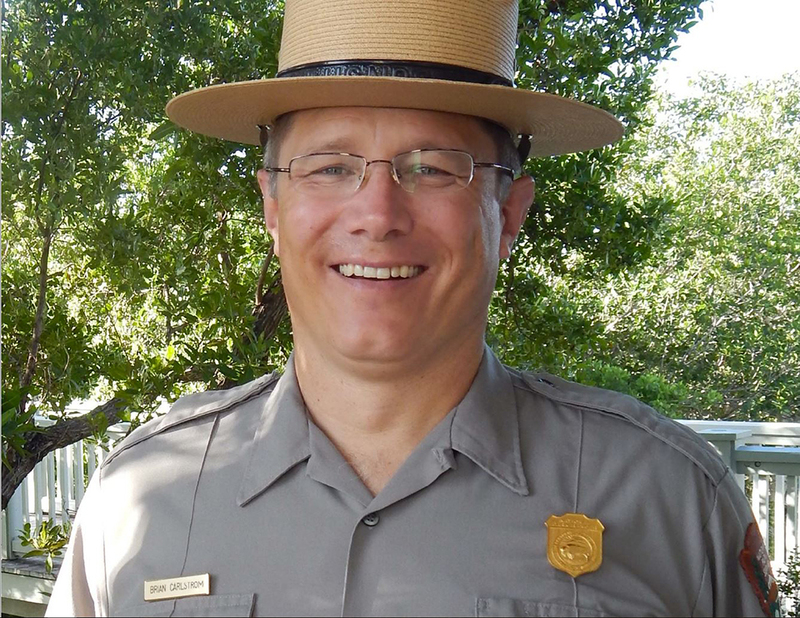 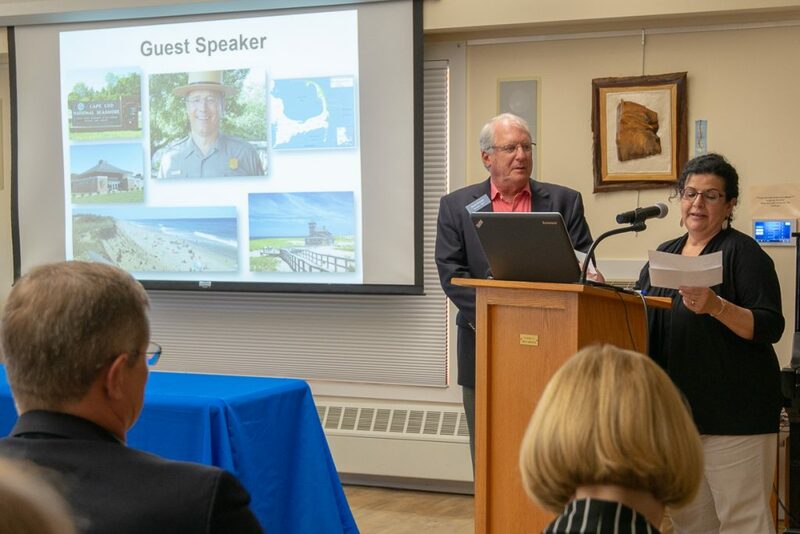 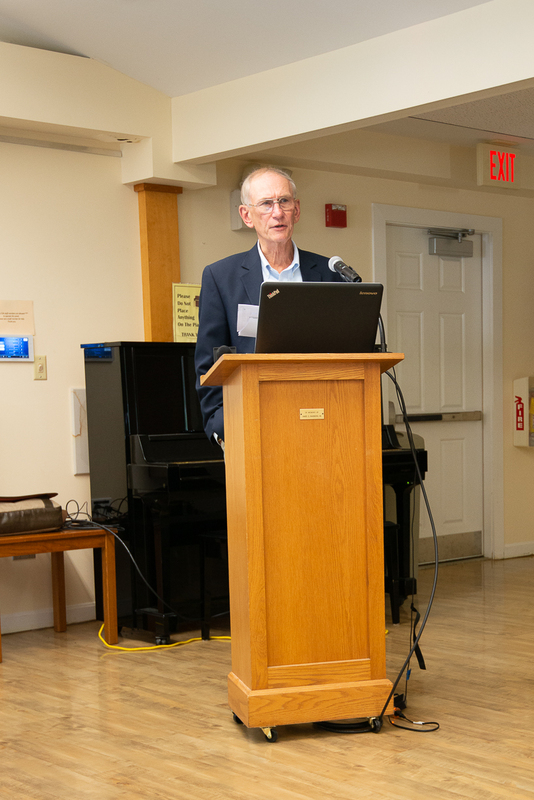 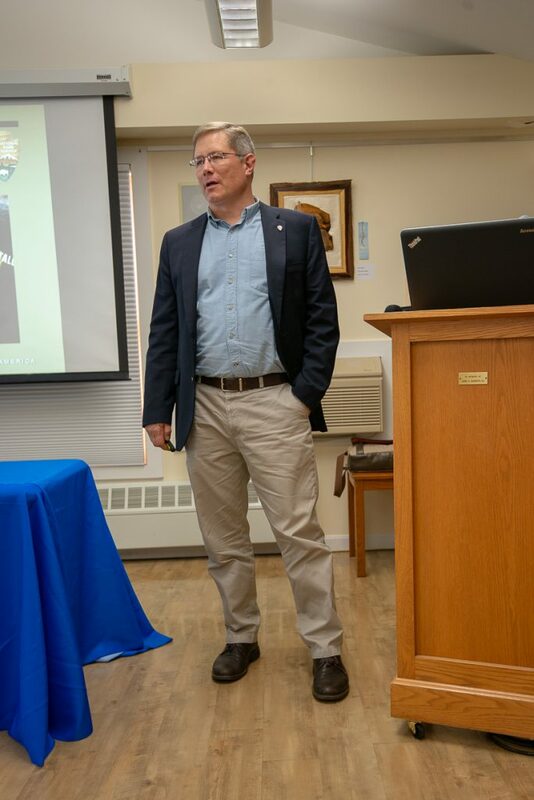 Our 2018 guest speaker was Superintendent Brian Carlstrom, new head of the Cape Cod National Seashore. He presented an interesting and comprehensive talk about the National Park. 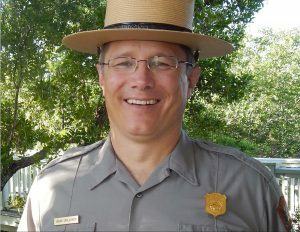 He had been in the position for just a brief period of time but was no stranger to either Cape Cod or the Seashore. 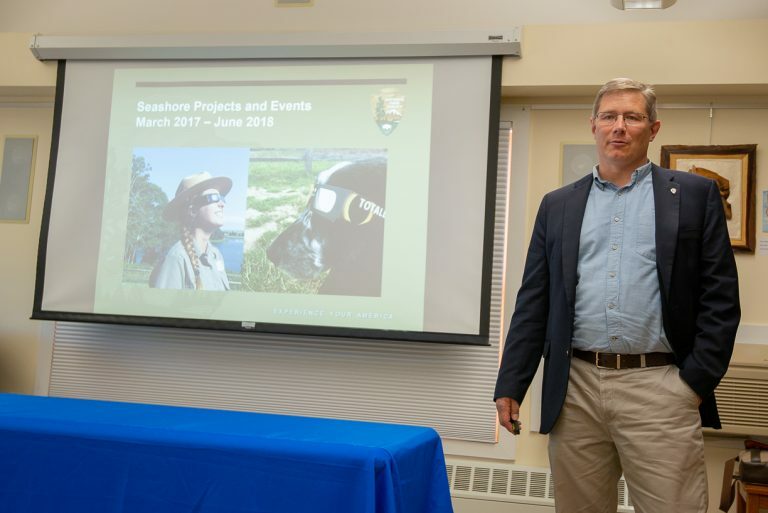 Earlier assignments in Washington, DC at the National Park Service dealt with the Seashore. 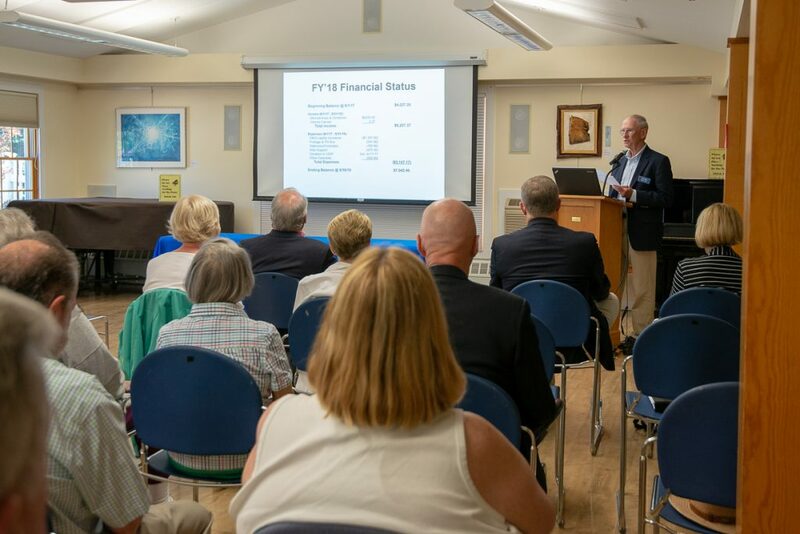 At the conclusion of the meeting, refreshments were enjoyed by all. 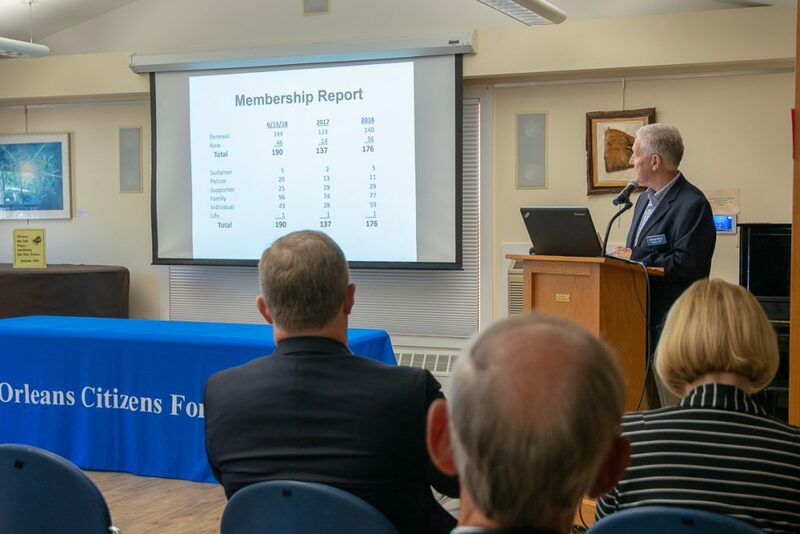 Thank you for your support and allowing the Orleans Citizens Forum to bring you its many programs and events.